You need to get up early in the morning to get ahead of those lads in Kilkenny. 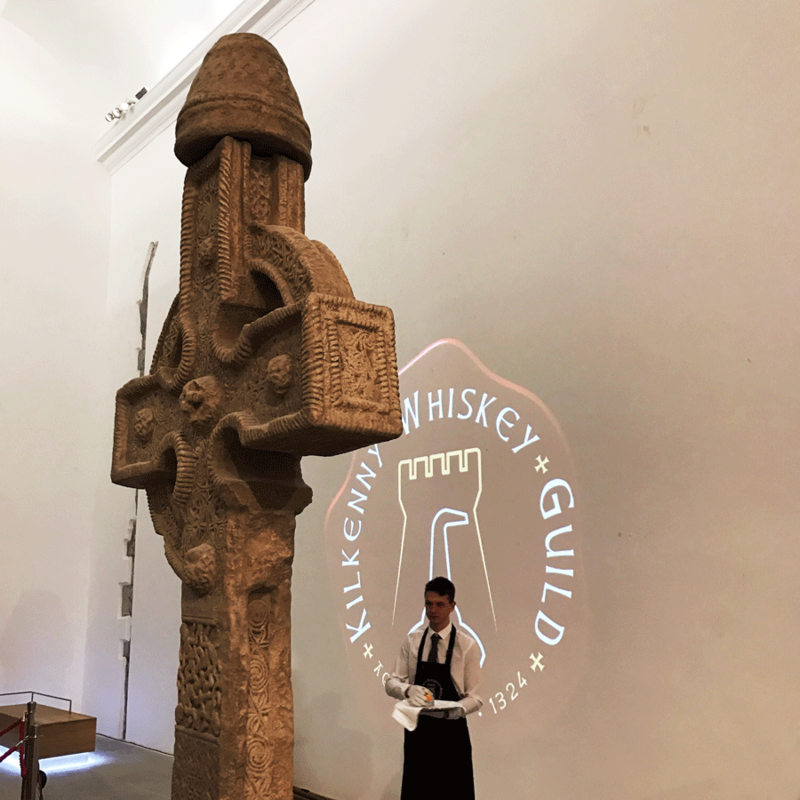 Forever innovating and improving Ireland's medieval capital – they have just opened the Medieval Mile Museum, and it's a superlative piece of historical and architectural work – the city has just launched the Kilkenny Whiskey Guild, a collation of ten of the city's bars who will be offering a specialist whiskey menu with no fewer than 60 whiskeys, all curated by trained staff. If the drinks they fashion are as good as some we tried, then Kilkenny is going to have a few more epic head-to-head tussles ahead of it, with Galway and Dingle leading up the opposition, and vying for the trophy. No bother to them, they're well used to it. Because they get up early in the morning.